For literally millennia, kilns have been used to make pottery, tiles, bricks and more. Most people know of kilns through pottery, as they understand that the extreme heat helps to complete the pottery. Did you know that kilns can be used in pine tar for sale? It’s true. Our kiln-burned pine tar for sale is actually made in a kiln. While we utilize other methods to make our other kinds of pine tar, this pine tar is made from burning pine tree stumps in kilns. In this blog, we’ll talk about this particular kind of pine tar. We’ll touch on how you should best apply it and where it’s used as well. When we say that this particular method of making pine tar is old-fashioned, that’s not an exaggeration. In fact, this way of making pine tar has been around for so long, the nickname for kiln-burned pine tar is “peasant made tar.’ As you might imagine, that name does not imply that this pine tar was a favorite of the ancient aristocracy. We use the old methods for creating this pine tar and make them better. By building upon what worked for thousands of years, we’re able to provide a great pine tar today. We take great pride in matching the methods of the past with our passion for great pine tar in the present. When we make this pine tar, we make it manually. That means that there isn’t some autonomous machine involved from start to finish; this pine tar is manually produced. If you’ve ever bought some piece of art that’s handmade, you know that no two items are the same. When people make things by hand, they have personal touches and flourishes. The same goes for viscosity from Kiln-burned pine tar. This pine tar will have a viscosity in one batch that it may not have in the other. No two batches are the same. That means that your wood will have a unique look unlike the wood anywhere else. 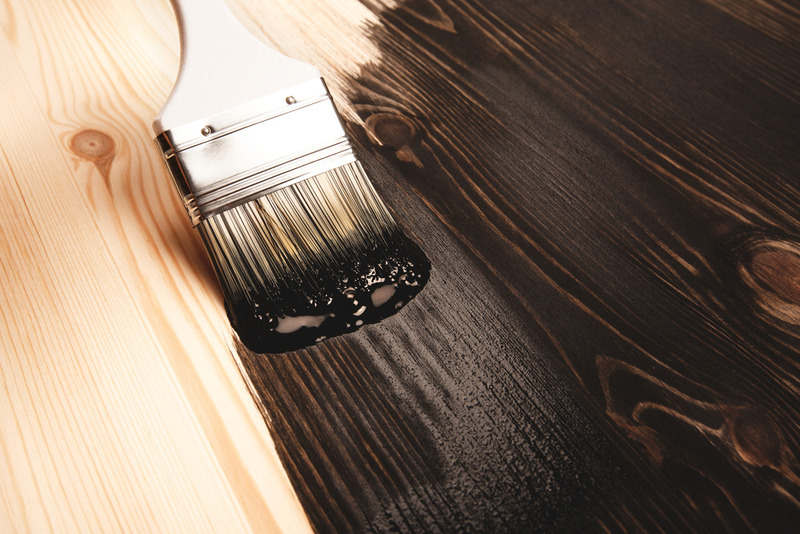 We call this pine tar a “high performance tar.” That means that it can be used on wood where it’s critical that the wood be protected and look good. It’s often used for pharmaceutical and veterinary purposes. 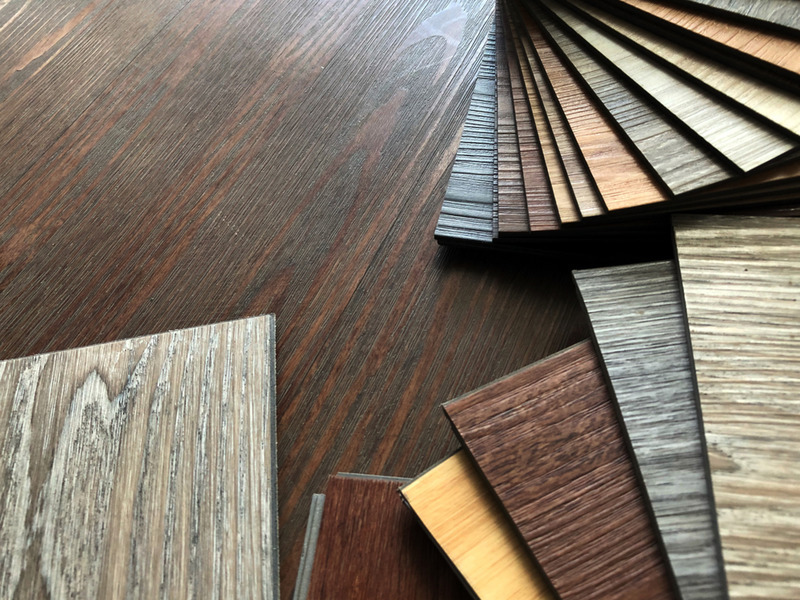 That means that when professionals need to make sure that their wood can withstand a lot of foot traffic over a period of time, they turn to this wood pine. Additionally, a note on safety: If you go through our site, you’ll notice that “do not apply (the pine tar) directly on skin” is on almost every single one of our pages. That’s for a good reason: pine tar can be found in soaps, ointments, shampoos and more. People may think that if pine tar can do that, certainly it’s OK if you get it on your skin. It isn’t. Different people are on different schedules with their pine tar. Some want to work on a project right away, others want to bide their time. No matter how you eventually want to use this pine tar, it’s important to know that this pine tar is best applied during the summertime. So, warm temperatures, beaming sun and more are right for this pine tar. The point of this is to make sure that the pine tar is more “volatile.” That doesn’t mean that the pine tar is going to explode or something. It means that the pine tar will penetrate the wood easier, simpler and faster. That way, it can protect our wood in a hurry. If you wanted to enjoy the benefits of this kind of pine tar in the not so distant past, you would’ve had to make this pine tar yourself. We have kilns as well as professionals who know what to look for in pine tar. That’s why we make it easy as can be to get you the pine tar products that you deserve. For more info or to get the processing rolling, give us a call at (818) 308-8430 or head to our website.